Who knew you could create a uniquely beautiful dinner party table with a Fotobella I Want It All Bundle? Well you can! And it's simple. This perfect Harvest Bundle by We R Memory Keepers comes with a large variety of 2 sided papers that work so well together! 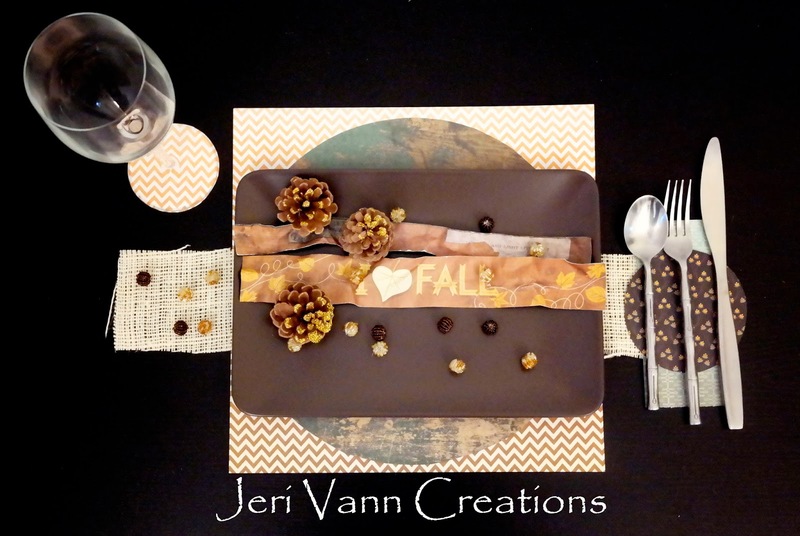 Set the whole table with the same setting, or mix it up and give each seat a different combo. 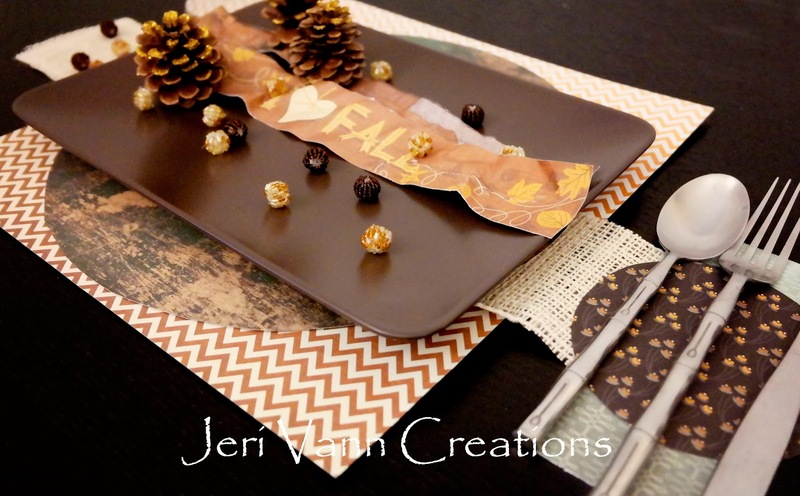 Turn the creativity up a notch and hand craft name tags, leaf confetti and even a custom paper-made table runner. What a great idea!! It looks beautiful! !